2019 Webelos Camping Weekends are an overnight camp for Webelos (entering grades 4 or 5 in September) and their parents or adult leaders. 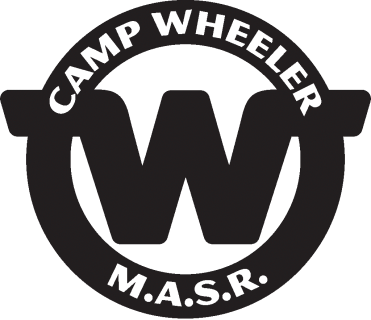 Camp Wheeler on the Mt. Allamuchy Scout Reservation in Stanhope, NJ has decades of experience in providing exciting program in a beautiful location. Webelos Camping Weekends are a great opportunity for Scouts to work on Webelos and Arrow of Light advancement. 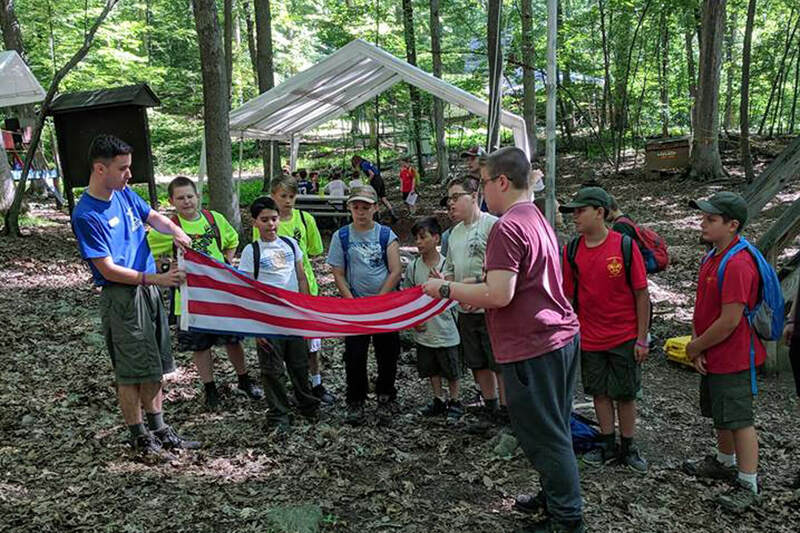 During their stay at camp, Scouts have fun with BB guns, archery, waterfront activities (swimming, boating, and fishing), handicrafts, scoutcraft, ecology, sports, games, hikes, and more. Resident camping provides a natural bridge from Cub Scouting to the many activities in Scouts BSA. Evenings are spent around the campfire with songs and skits. After a day of activities, the Webelos and adults sleep in three-person dome tents. Everyone will enjoy great food in our dining hall. Camp Wheeler and the Mt. Allamuchy Scout Reservation have extensive experience accommodating dietary requirements and restrictions. Scouts must have adult supervision. Scouts can come with a parent or under unit leadership. For those Scouts without adult supervision, the camp can provide adult supervision for an additional cost.